The 'Widex Zen, Tinnitus Management' app is packed full of information and resources to help you manage your tinnitus. Download it free from the app store! Tinnitus is not a disease, but a symptom arising from a range of underlying causes. Tinnitus is one of the most common conditions that people experience – approximately 1 in 10 UK adults will have persistent Tinnitus. Tinnitus is often described as ringing in the ears, buzzing or humming noises but it can be experienced differently from person to person. 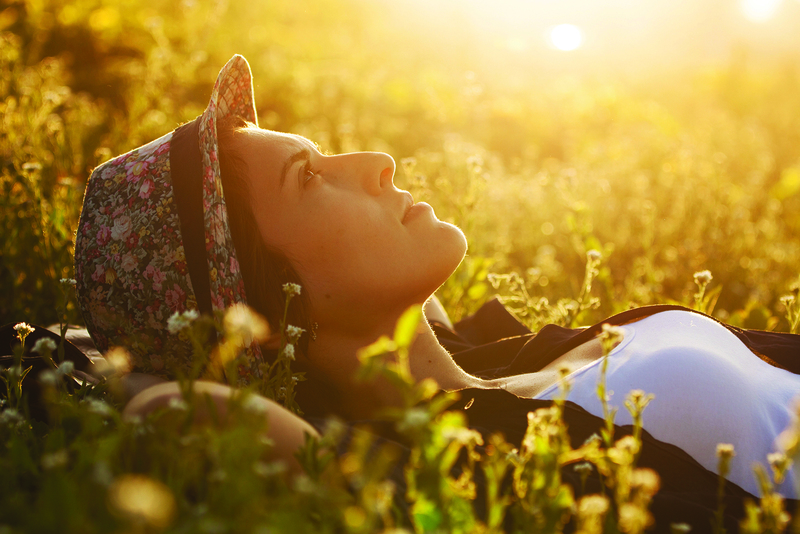 What you’re hearing is sounds generated by your nervous system, or by your brain. Tinnitus has also been associated with ear infections, earwax and sensory nerve disorders. Tinnitus can be triggered by a number of different things, but it is most often caused by loud noise that damages the delicate cells of the inner ear. Alternately, stress, high blood pressure and even excessive earwax can set off tinnitus. If you suspect that you may be one of the many faces of Tinnitus, your first step is to undergo a professional evaluation. Get in touch with us and we will have one of our audiologists talk you through how you can manage Tinnitus. The first steps to managing Tinnitus are getting access to extensive educational resources on Tinnitus and learning about your triggers. Counselling with an experienced hearing health care professional trained in managing Tinnitus improves your chances of success in regaining your quality of life. A common myth is that there's nothing you can do about Tinnitus. The truth is, there are many therapies and products to help you manage the condition. The 'Widex Zen, Tinnitus Management' app is packed full of information and resources to help you manage your Tinnitus. Download it free from the app store! Widex Zen Therapy is a comprehensive Tinnitus management program. 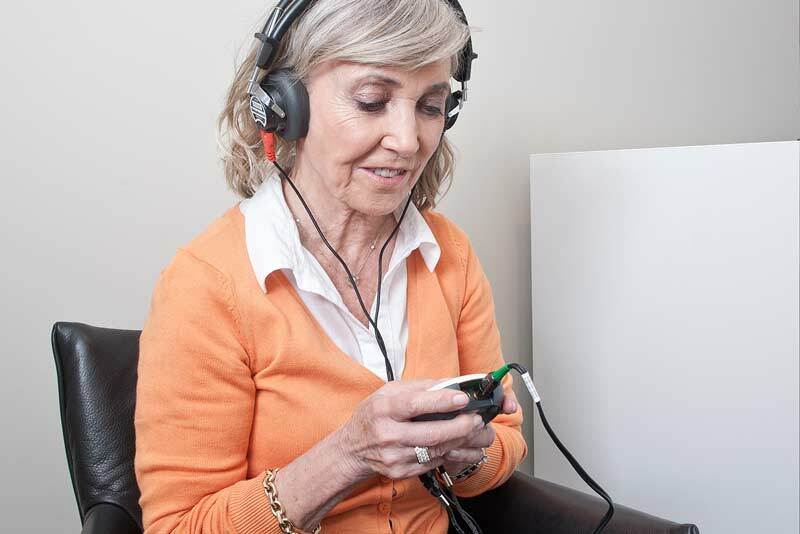 It consists of four components that can be tailored to your individual needs including counselling which helps individuals change the negative interpretation of Tinnitus. Amplification can be used to stimulate the ears and brain to reduce the contrast between the surrounding sounds and the Tinnitus. Other components include relaxation and fractal tones which are designed to provide relaxation and may also be used as sound therapy tool. The Widex Zen - Tinnitus Management app can be used to avoid complete silence and so reducing your focus on the Tinnitus. It can also be used for meditation and relaxation purposes. The app is available to download for free from the App Store and Google Play. What may be affecting your Tinnitus? Some days your Tinnitus may be worse than it is on other days. That could be because you are tired, stressed, or your system is low on resistance due to other factors such as illness. Other factors that may be affecting your Tinnitus include excessive consumption of alcohol and quinine water, found in the ‘tonic’ used in many mixed drinks, can trigger Tinnitus. Smoking narrows the blood vessels that bring oxygen to the sensory cells of your ears. High doses of aspirin and NSID pain relievers are a known trigger for Tinnitus, as are some antibiotics and anti-depressants. High blood pressure can increase Tinnitus symptoms, so people with Tinnitus should cut down on salt. And lastly your beloved cuppa and morning coffee might be one of the culprits too. 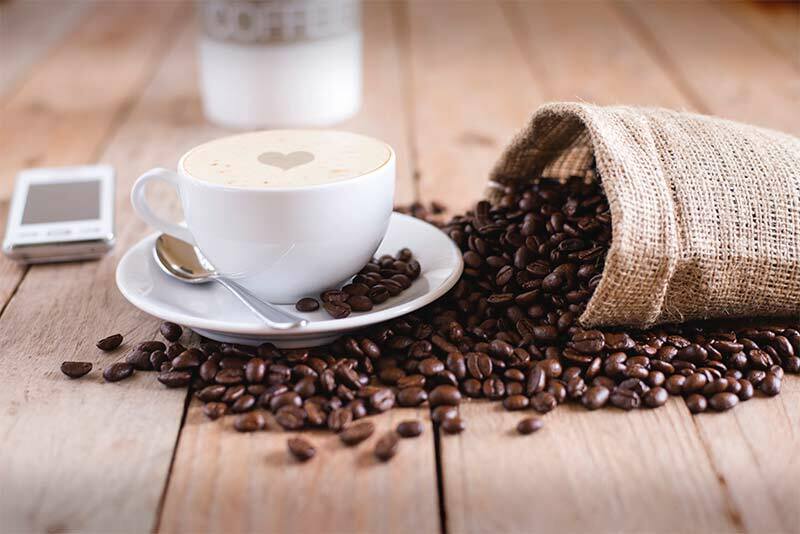 Coffee, dark tea, cola, and energy drinks all contain caffeine, and people with Tinnitus say eliminating them helps control Tinnitus. 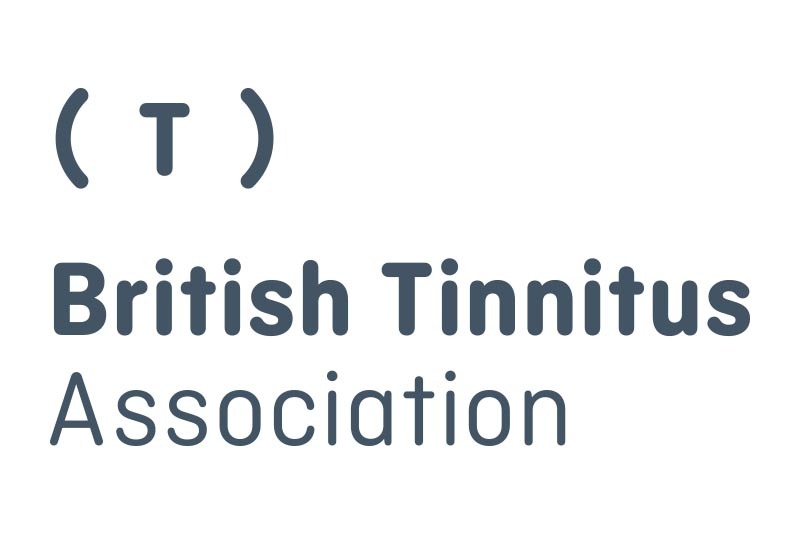 Here at bloom we are members of the British Tinnitus Association - the national UK charity solely dedicated to supporting people with Tinnitus. If you would like further help and information, the BTA supports people with Tinnitus and their friends, family and carers in a number of different ways. Contact them on their freephone helpline on 0800 0180527 or visit www.tinnitus.org.uk.